Maalintan 25 waa maalin taariikhiya, waa guul u soo hoyatay Somaliland iyo shacabkeeda. Cardiff has become the second local authority in the UK to recognise the Republic of Somaliland. The council approved a motion to endorse recognition of Somaliland during a meeting at City Hall, following in the footsteps of Sheffield council. While the motion did get cross-party support and passed with 45 votes in favour, members of the Independent group left the council chamber, saying they did not believe they had enough information to support it. Members of the Somaliland community celebrated outside City Hall dancing and cheering after the vote was passed. 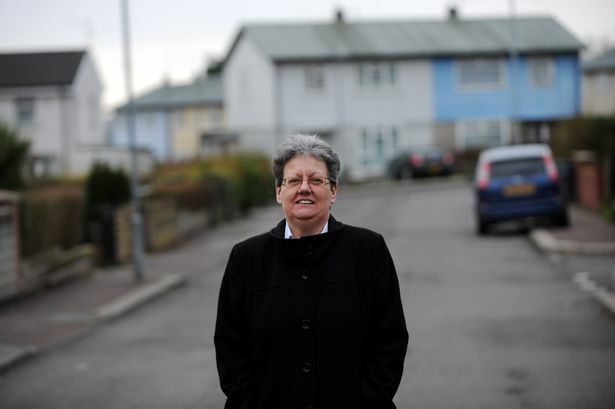 The motion, proposed by Labour councillor Lynda Thorne, called on the council to represent concerns of the city’s vast Somaliland community at Welsh and UK government and Commonwealth level. It said Somaliland communities have lived here since the 1850s and play a huge part in the life of the city. 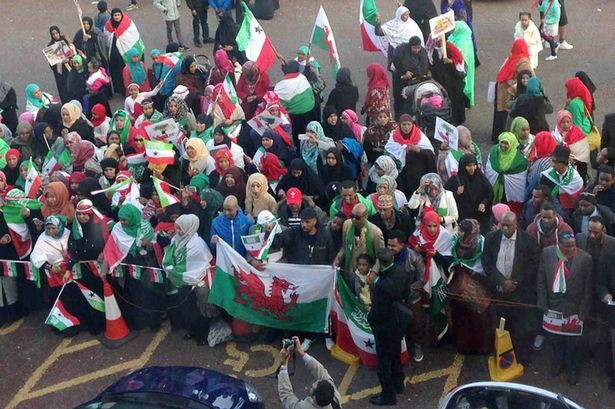 “Many Somaliland citizens remain concerned about the international status of Somaliland and are asking the Cardiff Council in its civic role as the capital city of Wales and as part of its duties under the Equalities Act and as gesture of friendship to this Cardiff community to represent their concerns to the Commonwealth, UK and Welsh Governments. “As such this Council resolves to endorse the recognition of the Republic of Somaliland, which has now operated peacefully with democratic elections for nearly 25 years as an independent republic. “We respect the UN concept that recognition should start with the Regional Government body but notes that the African Union has for many years failed to act on its own report recommending recognition. Liberal Democrat councillor Judith Woodman offered her support. She said: “I know the Somaliland community very well having worked with them for a number of years. I know how much they care for their community and want this motion to be passed. A statement from the Independent group read: “The Independent Group have decided to leave the Chamber when the motion is debated. “The Group Leader wrote to the proposer and seconder of the motion asking for them to withdraw the motion, and produce a report which members could consider outlining all the issues. Unfortunately this was not accepted. “We understand today that supporters of the Notice of Motion have an opportunity to speak to councillors from 3pm, but we haven’t been advised if the same courtesy has been extended to people who have concerns about the Motion. “Members have received representations from a number of members of the Somali community in Cardiff with very differing views. Spokesman Ali Abdi, Member of Wales Somaliland Recognition Taskforce, said the Somaliland community were delighted with the result. “Today’s vote means a huge lot to the Somaliland community in Cardiff and those living back in Somaliland. “For over 100 years Somalilanders have contributed to Welsh Society and today’s endorsement by Cardiff council to recognise Somaliland will help our international efforts to convince other nations and councils to do as Cardiff Council has done today,” he said.